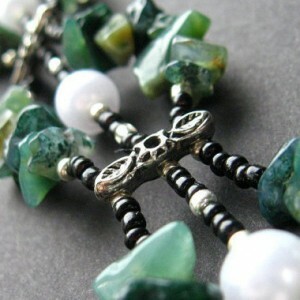 Thank you for shopping for Moss Agate Jewelry! Agate healing properties include: grounding, nurturing, physical health. 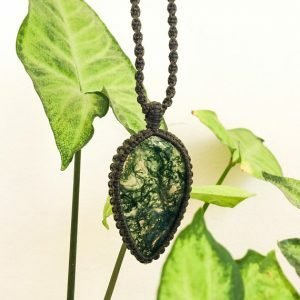 We have scoured Etsy to find the best genuine moss agate jewelry. We look for handcrafted & handmade, unique, OOAK, & high quality natural gemstones.